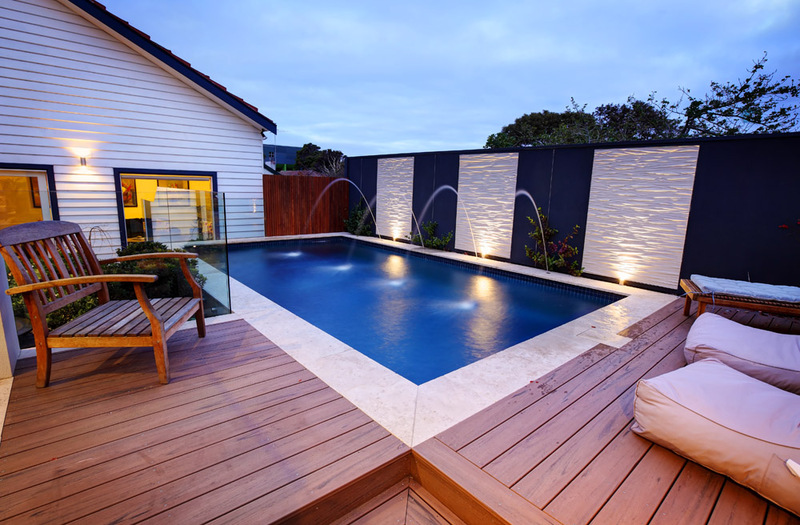 Kiama Pools Hampton is your premier swimming pool builder. 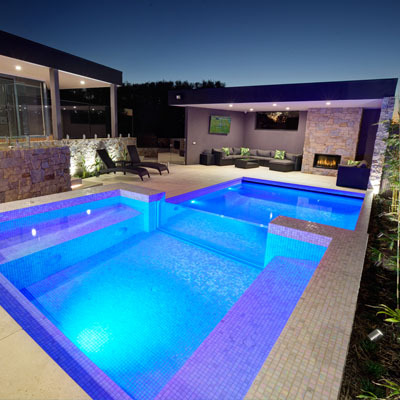 Create special memories this summer with a new custom pool and transform your outdoor living space that will bring friends and family together. 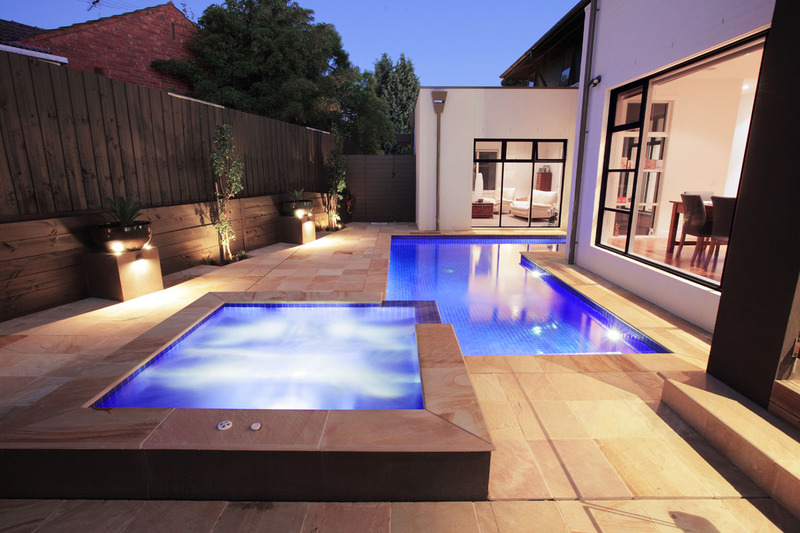 Pools completed on time this year. 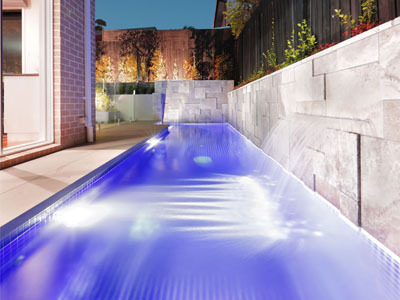 Stunning and unique, our new custom designed fibre optic lighting option will set your new pool apart from the rest. 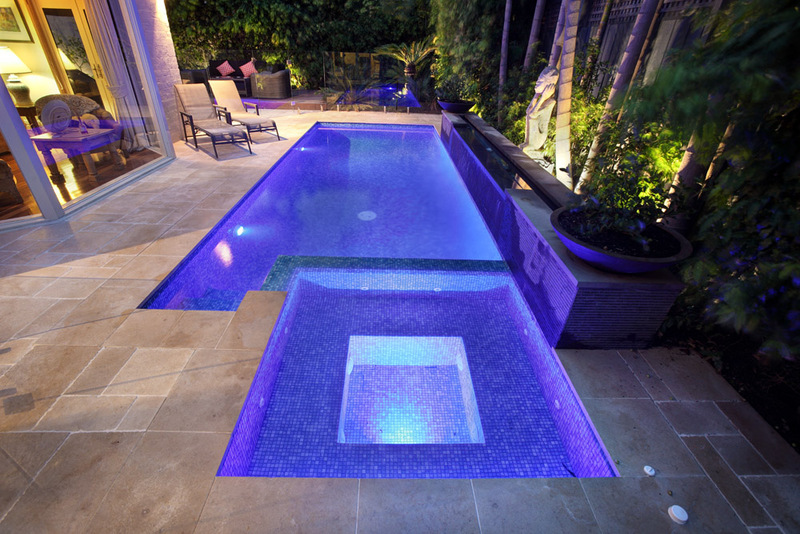 We bring your outdoor vision to life and create a pool oasis that you deserve. 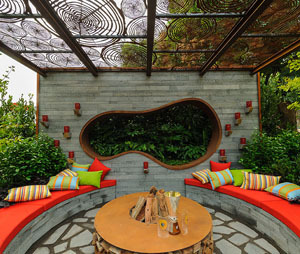 Transforming outdoor living areas to smart and exciting lifestyle spaces that are designed to compliment your home and your family, is what we do and is second nature to us! 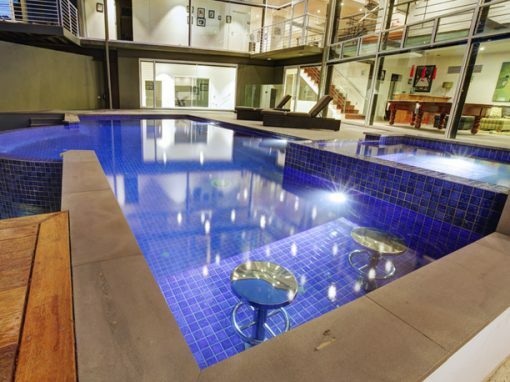 Have you got kids who love to splash and swim the day away? Great, we’ll create it, they’ll swim in it! 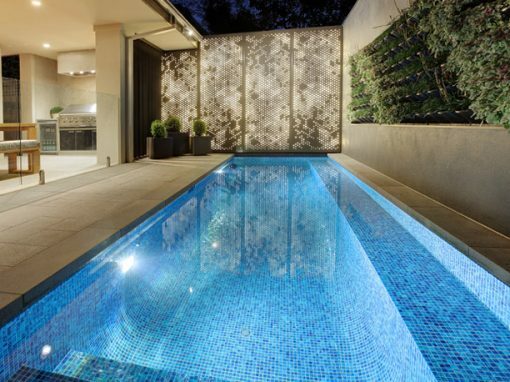 Our award winning team of design experts will work with you every step of the way to ensure we design, create and construct a dream landscape and swimming pool to suit your space. 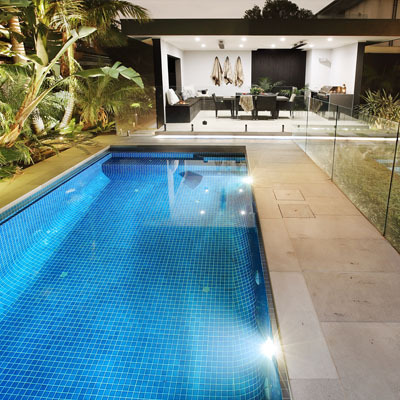 We manage every step of the process and oversee the entire project from design, to construction. 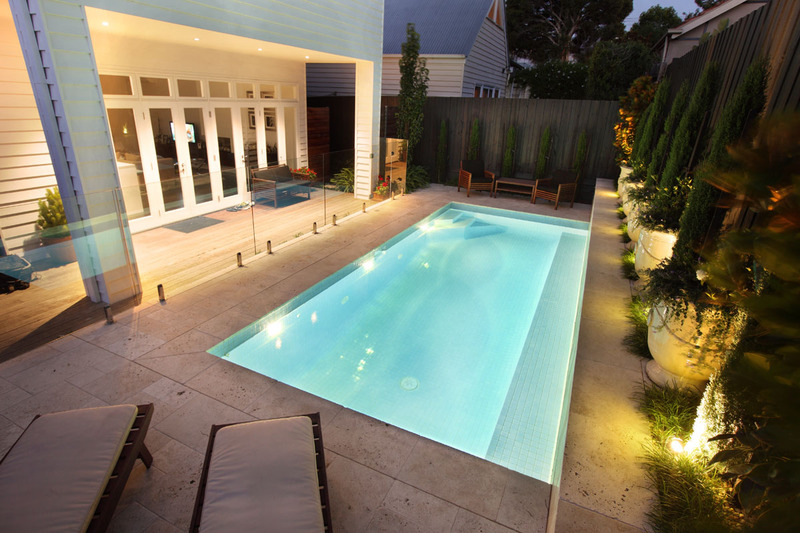 Kiama is your premier Melbourne swimming pool builder. 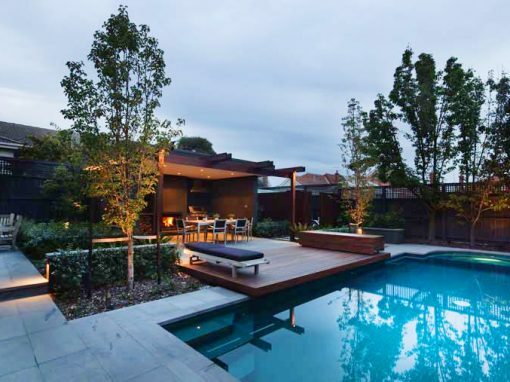 Our unique consultative approach means you’ll be confident in partnering with a team who’ll deliver premium quality and impressive design that suits your individual outdoor living lifestyle and adds value to your home. 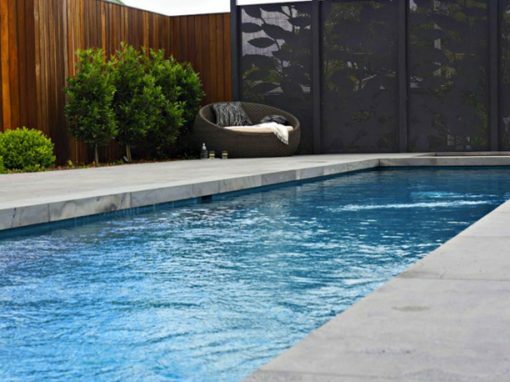 For over 25 years, Kiama Pools Hampton has established a reliable network of designers, architects, quality suppliers and project managers to ensure our service and product is impressive, low-maintenance and can be enjoyed now and for years to come. 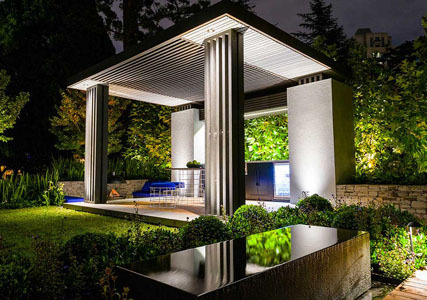 To create exceptional and sustainable outdoor living areas, ensuring excellent quality of workmanship, using the finest products and materials, employing and training the best personnel, and providing outstanding customer service. 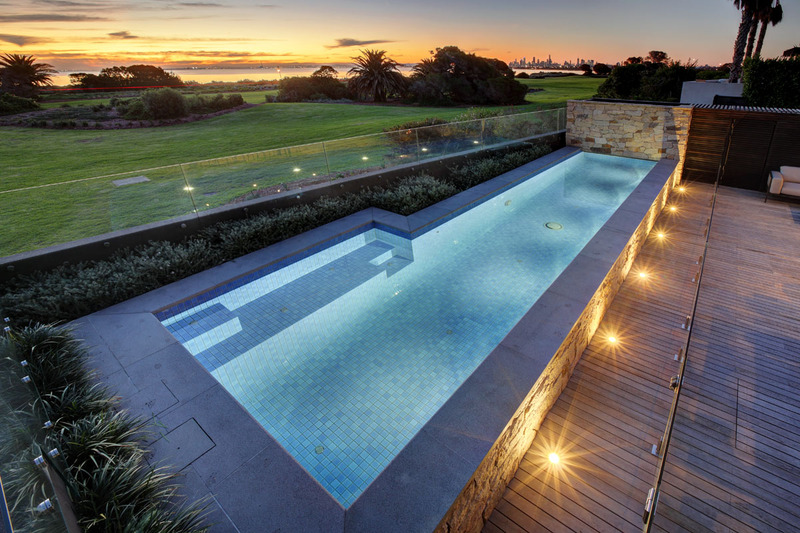 Designing and building beautiful pools. 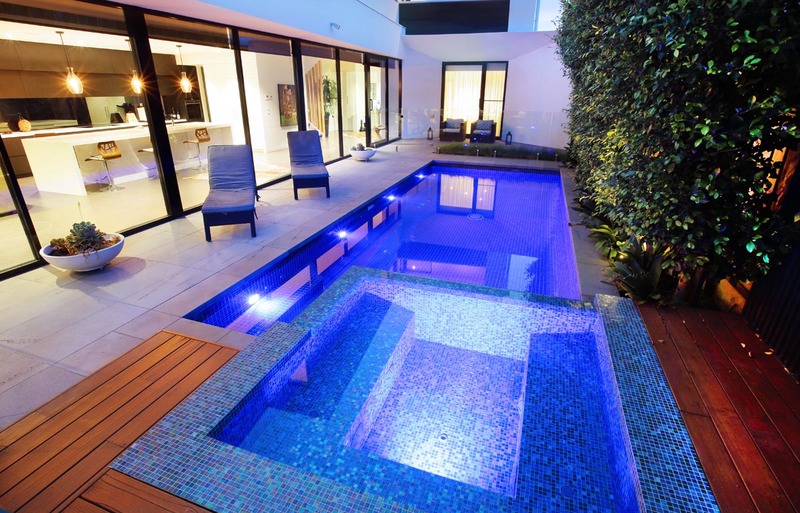 Our focus is design and detail, resulting in pools that have that ‘wow’ factor. 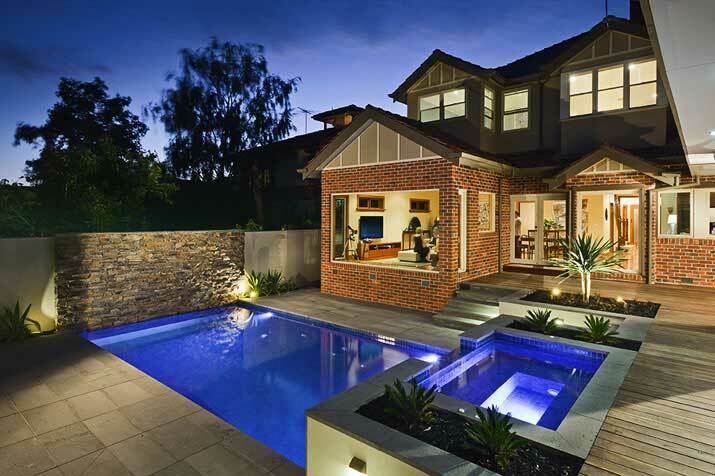 We are a family run business and our Directors Steve and Tim are personally involved in all of our projects. 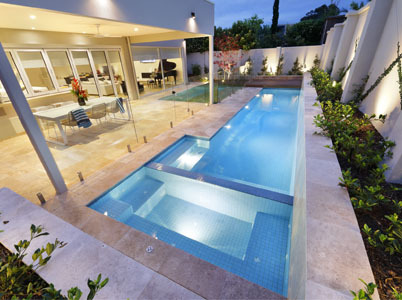 Our quoting is accurate and in depth so that there are no hidden surprises that pop up once your project has started. 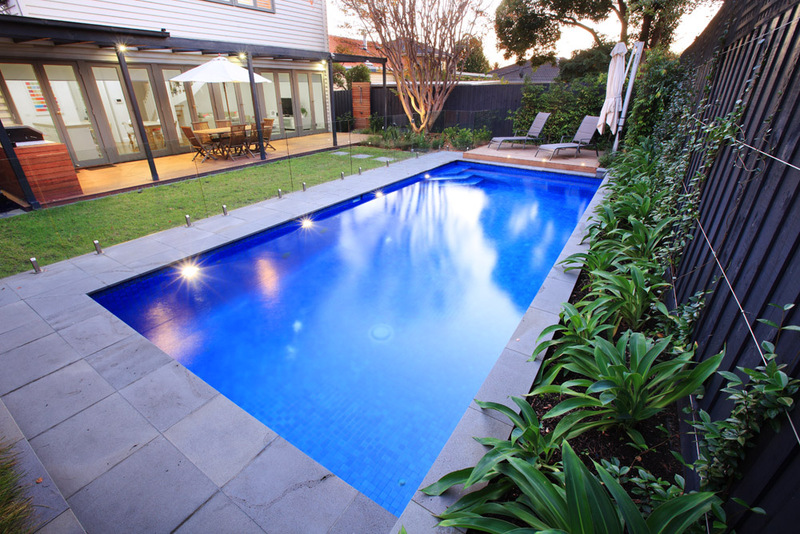 Building a pool can be challenging to your normal routine so we respect the spaces that we work in and take our upmost care not to cause any disruption to family life. 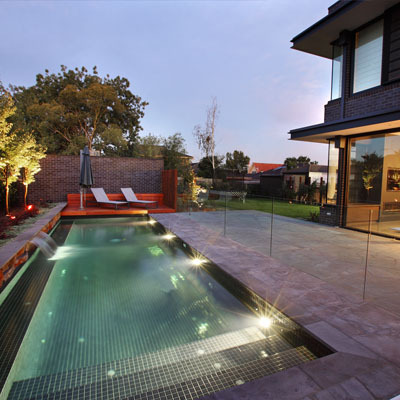 We do our best to work around kids, pets, the in-laws and your day to day routines. 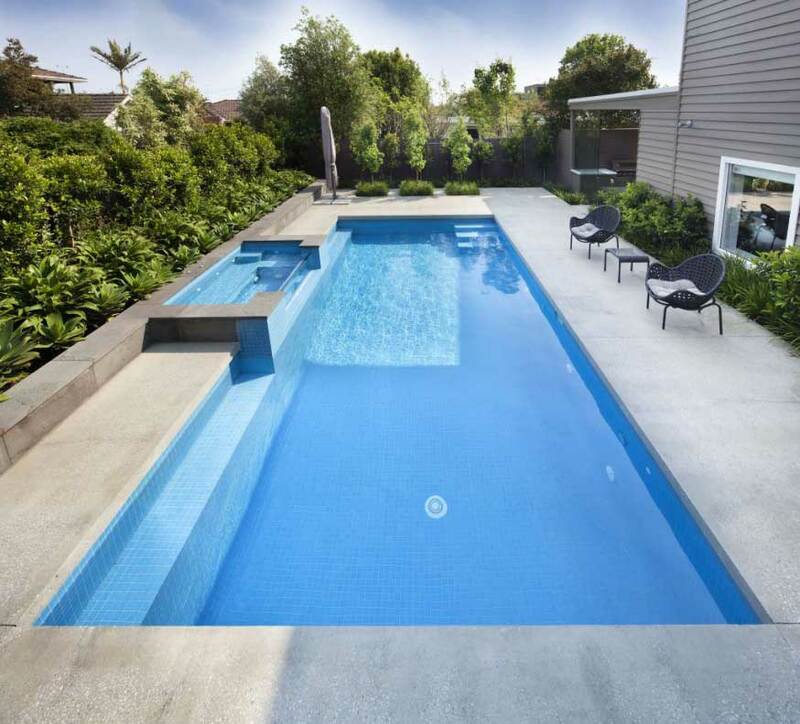 So when we quote how long it will take to build your pool we do our best to meet that deadline. And our track record shows it. 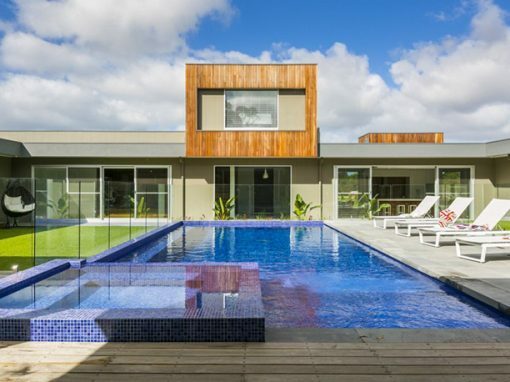 Each pool is unique, however the factors that determine the duration of the project are generally the size of pool, landscaping requirements, weather conditions and interior finish. 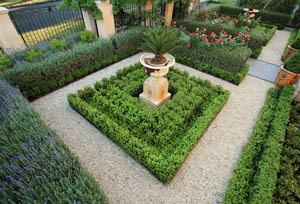 Most of our projects are a minimum of three months. 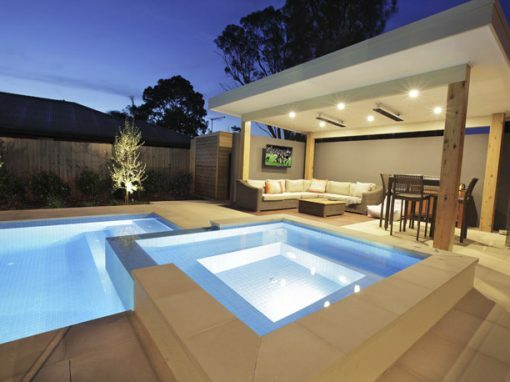 Can you build me a pool in Autumn and Winter? Absolutely, and in some cases, we recommend it. 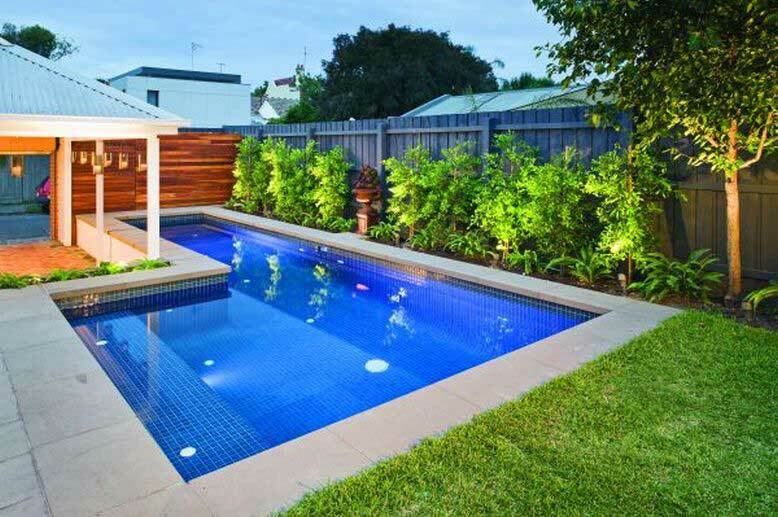 Depending on the size and scope of your project, building a pool in the cooler months means that it is ready to go for spring / summer. 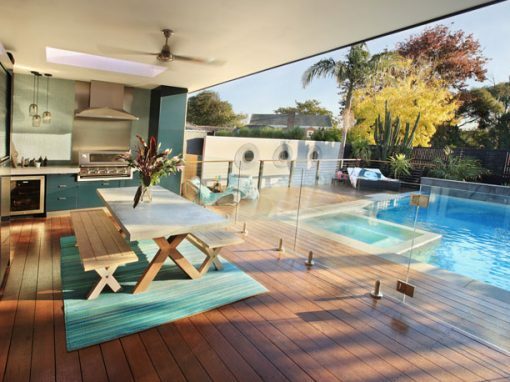 Warm days on the horizon? 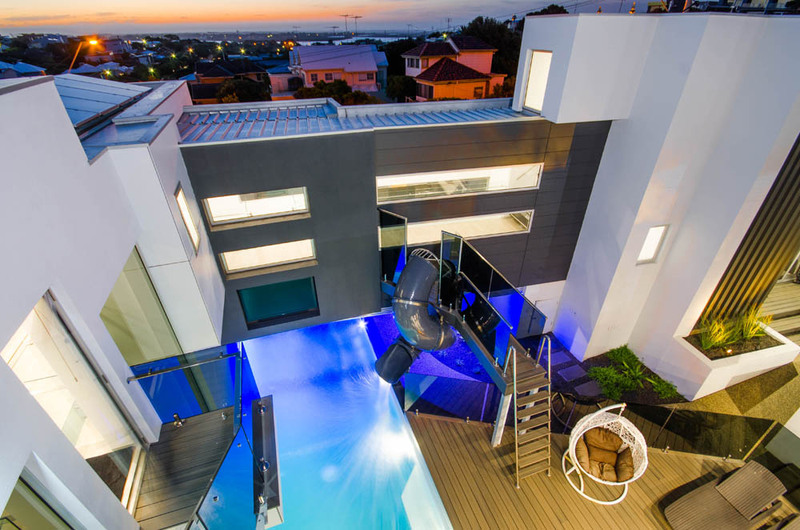 You will certainly be the envy of your friends! 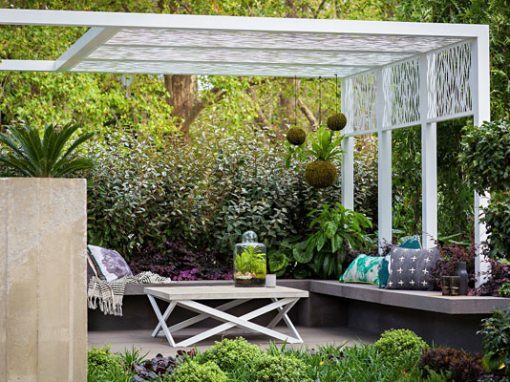 On a more practical note, Autumn and Winter is the time of year that you are less likely to be using your outdoor space, which makes it a great time for us to be building your new outdoor space and get it completed in time for summer! 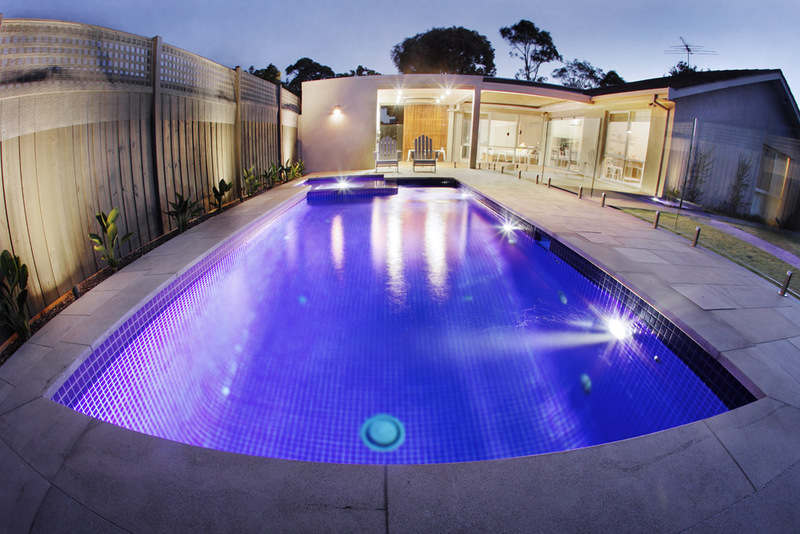 Every project comes with a six-year warranty covering the swimming pool structural work. 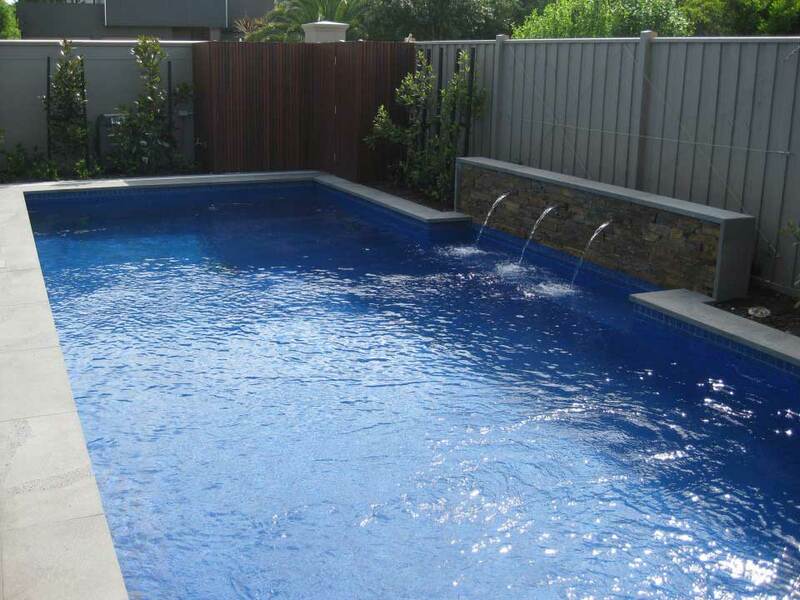 Pool equipment comes with manufacturer’s warranty and we go over each element at handover. 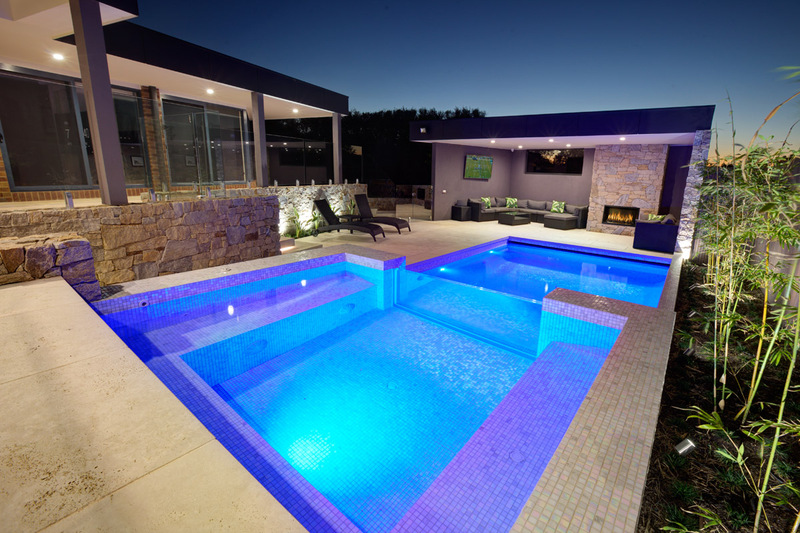 We looked around for a good swimming pool builder and Steve Lloyd and his team from Kiama Pools Hampton are not only a great bunch of people they are professional and talented and really know their business. 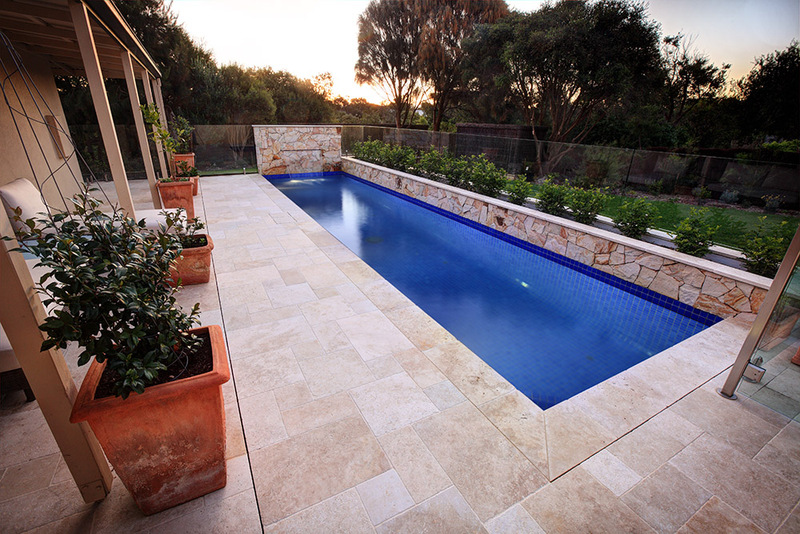 We had a pool designed and built by Kiama who also did the surrounding landscaping. 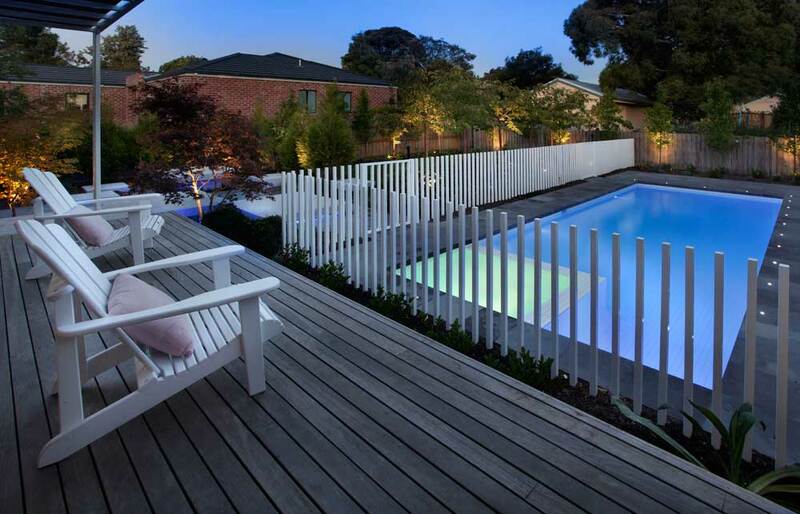 They did such an outstanding job on our pool that we then engaged them to completely re-do our front yard, including a new electric gate and fence, paving and a beautiful yet practical and easy to maintain garden. 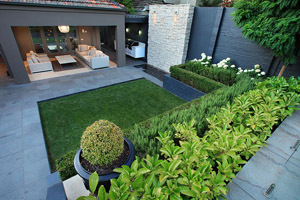 We have no hesitation in recommending Steve, Sam and the rest of the team. Thanks guys! 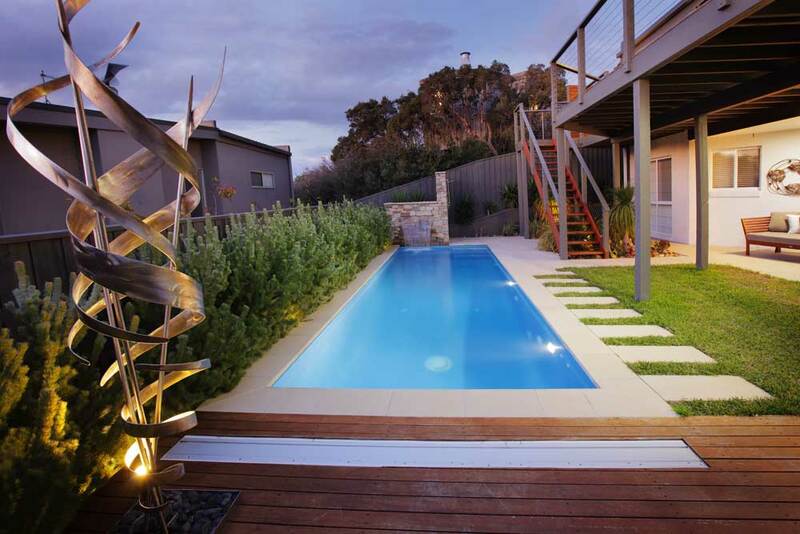 Thanks Steve, Tim & all the team at Kiama for the great job you did at transforming our rear yard, we are absolutely thrilled with the end result of our pool and landscaping project. 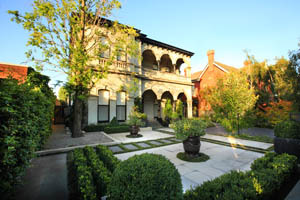 We have been told many times that our home now looks like a luxurious resort and we totally agree. 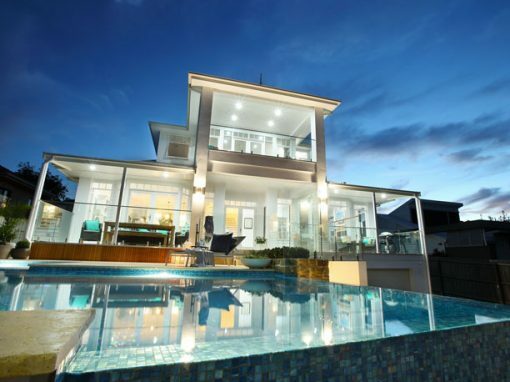 It was a pleasure to deal with everyone at Kiama who were professional, competent, punctual and knowledgeable. 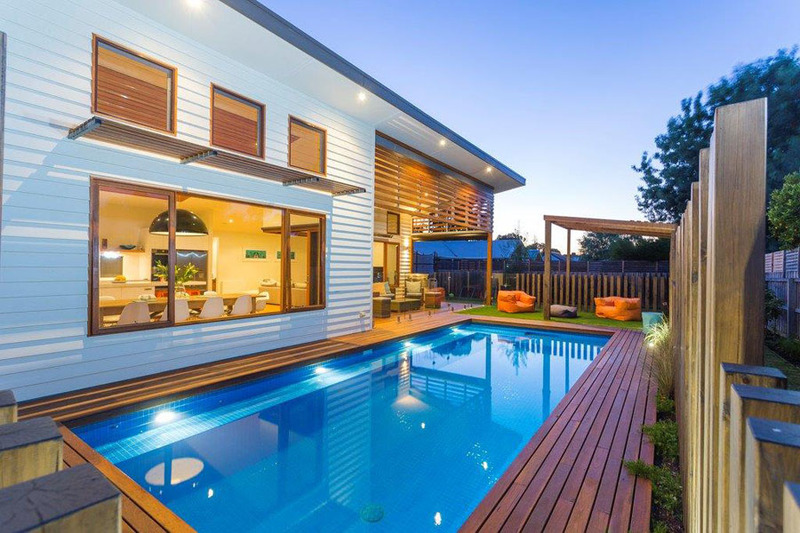 The project was completed on time and on budget and we have no hesitation in recommending Kiama. 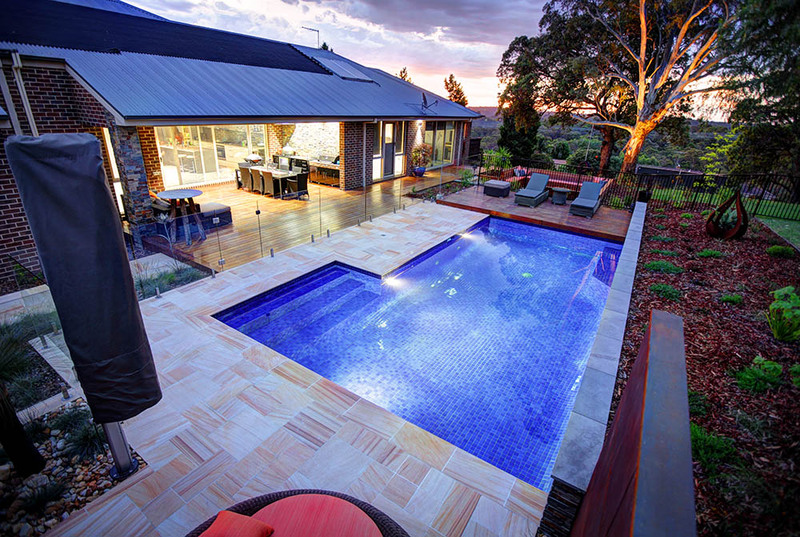 A huge thank you to the team at Kiama, especially Tim & Steve, for creating us an amazing pool, garden and entertaining area. We just love it! 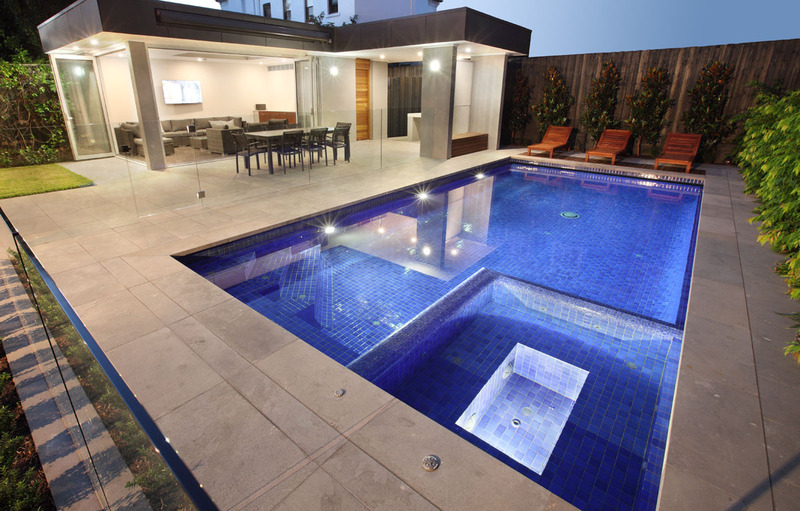 It was so easy having one company manage the entire project from the design phase right through to completion. 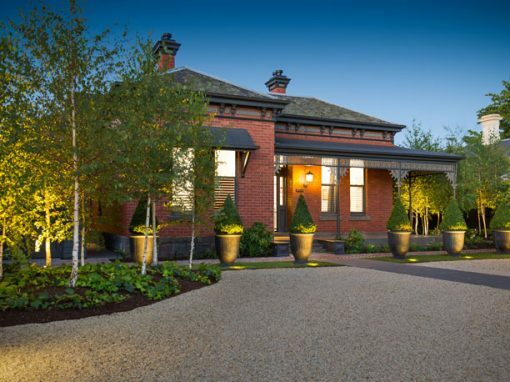 From our initial meeting, and throughout the design and construction period, Tim’s experience and input was invaluable in helping us with this huge project. The finish is even better than we expected. 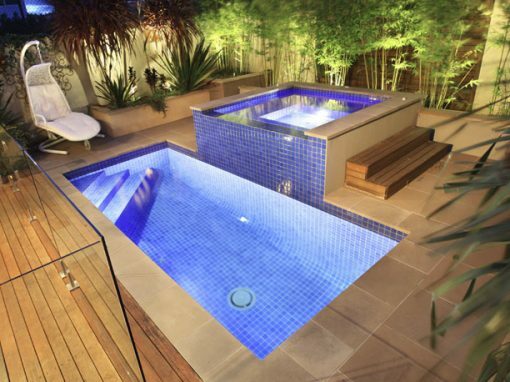 Thinking about a pool for your home? 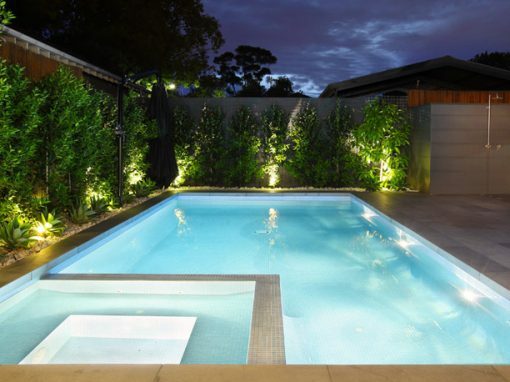 We would love to build a beautiful pool for your family home. 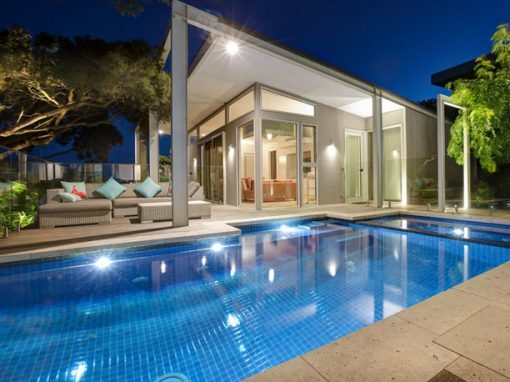 Steve and Tim, our Directors, can be contacted on 03 9555 3565 or 03 5255 3800.